We’re the UK’s Best Coastal Venue, its official! We have come out top in the prestigious UK Wedding Awards 2016. It’s a bit of a no brainer – a cliff-top fort in the South West of England standing tall among sweeping lawns. 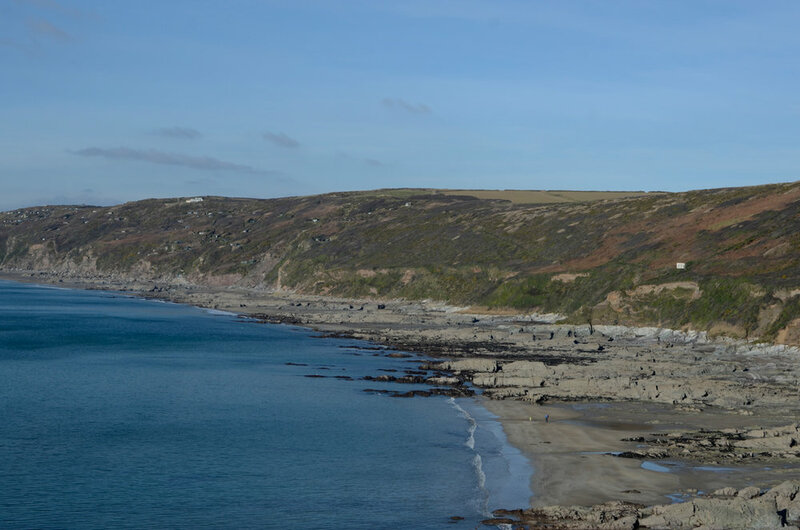 A secluded beach, Polhawn Cove, sits below, with exclusive access. Stunning sea views lie beyond, as if straight from the pages of a magical romantic novel. You can tie the knot in the grandest splendour inside the Fort or go for a more bohemian vibe out in the Summer house, with its endless coastal views. You’ll get your dream wedding, however you roll. I had a lovely chat with Steve (Polhawn Fort Manager) about the venue, about photography and about my local area in Plymouth. I later asked Steve if I could ask him a few quick questions to help engaged couples choose their perfect wedding venue. What are two mistakes people make when choosing/booking a venue? Are there any mistakes that couples can make when choosing/booking a wedding venue and if so can you advise on areas that couples should consider to avoid making mistakes? Be careful not to commit too much of your budget to the hire of the venue. What are the most unique things about your service? - We are not a venue we are a destination. 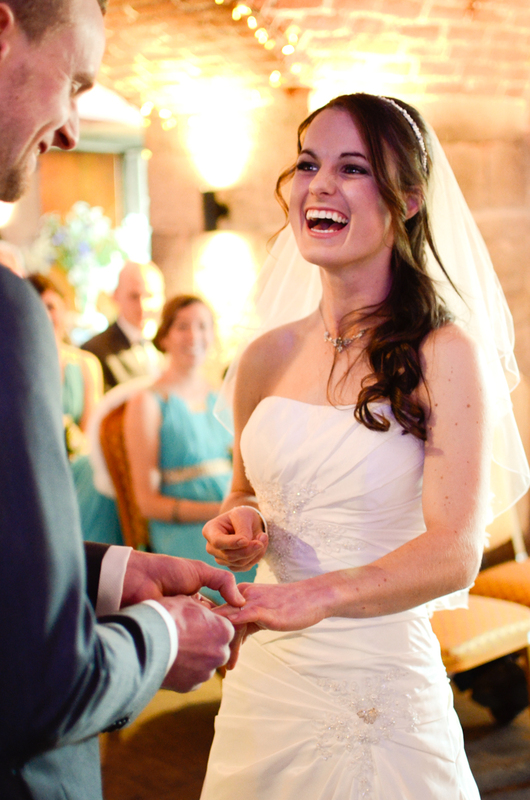 At Polhawn Fort we do not offer wedding packages, we provide couples with the freedom and flexibility to truly create the wedding of their dreams. 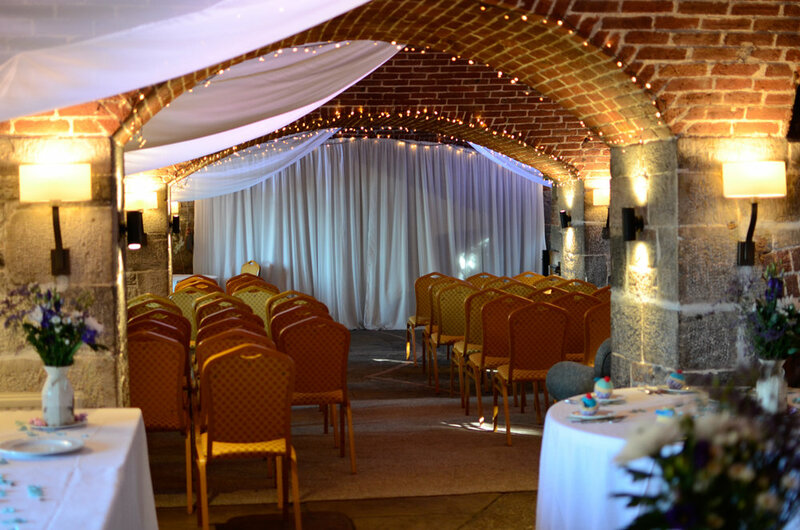 Polhawn Fort has been in the same private ownership for more than 25 years and has been a successful and exclusive wedding venue for over 20 years. Any final thoughts or anything you would like to add? Planning a weddings is a very emotional journey and the venue has to be part of this life changing experience. 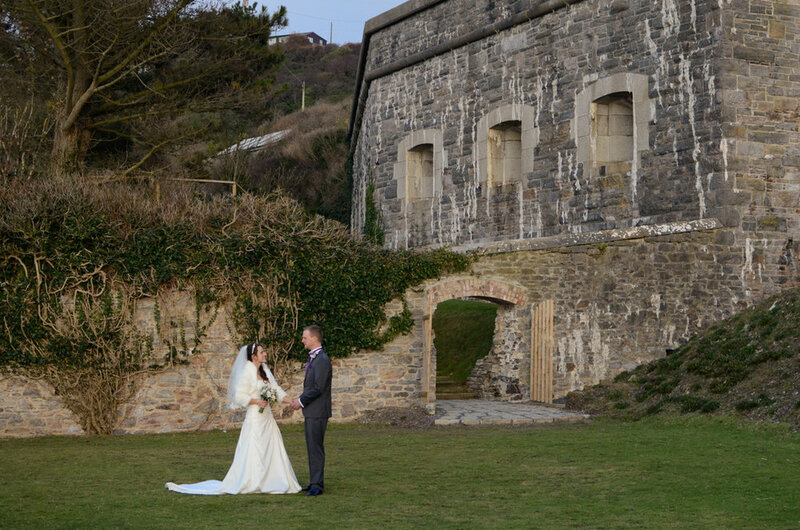 Customer service, support and, at times, reassurance all play a key part in establishing the 'relationship' between the couple and the venue and all members of the Polhawn Fort team are instinctively attuned to the importance of their role in this. Always remember you are only as good as your next wedding. Never lose sight that each couple is as unique as the venue. People bring a wedding to life, we only provide the props. Thank you so much for this valuable information Steve. This is such useful and actionable advice. I agree. It's super important for the couple to feel looked after by the venue staff and to be made to feel that their wedding is important and unique. Even if the venue has 100 weddings a year. Each one should be treated as a special day. I love the warm and cosy feeling that the colour tones and atmosphere of the Polhawn Fort provides. laughter on the lawn overlooking the sea. View of the beautiful cornish coastline from the Polhawn fort. I absolutely loved photographing Joey and Rob's wedding (as seen in the above photographs) at the Polhawn Fort and have recently been booked to return next year, to capture another beautiful wedding. I am so excited to return to the Polhawn Fort and would love the opportunity to work here more often. Here are a just a few of the many reasons why I love photographing here. The cosy atmosphere is simply beautiful for photography. There is a private beach (yep, seriously. Your own beach on your wedding day) and the staff are super friendly. I love that you can book the Fort for the whole weekend, love the lawn for games and photographs, the costal views and that you can bring your own catering. Click here to visit the website and send an enquiry on the contact page. Tell them I sent you.